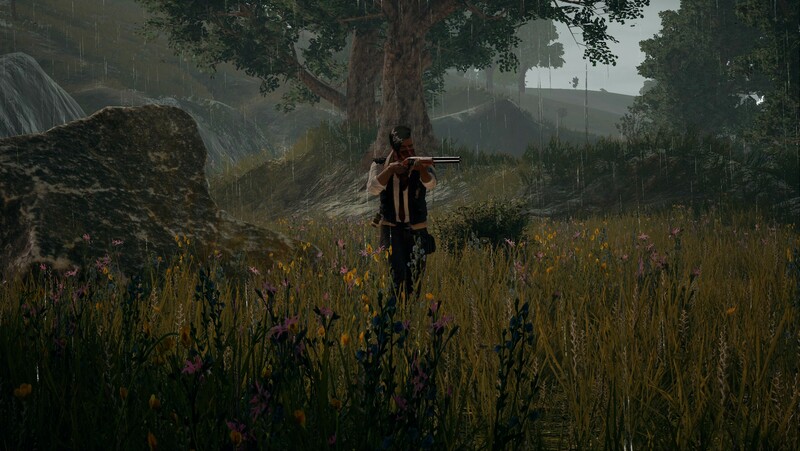 With lightning speed after payment, you get a unique key to activate PLAYERUNKNOWNS BATTLEGROUNDS on Steam. Attention: activation of keys is possible only in Russia. PLAYERUNKNOWNS BATTLEGROUNDS is a shooter in which the last survivor wins. Starting the game with nothing, you have to get weapons and supplies to fight for the first place and become the last hero. 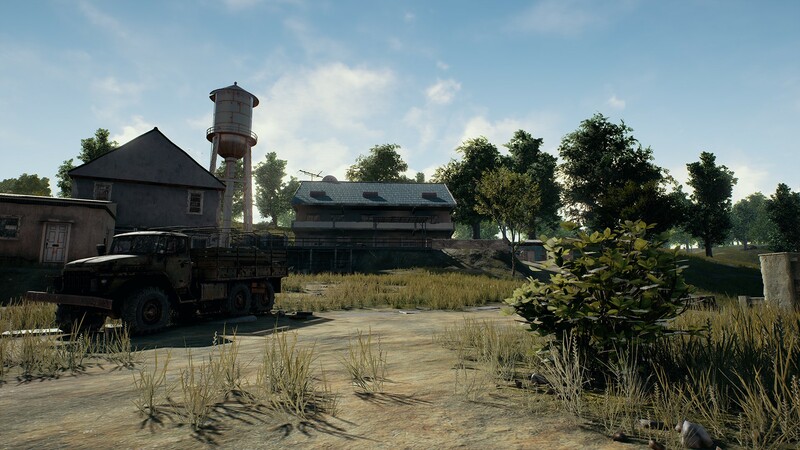 The intense battle in this realistic game takes place on the huge 8x8 kilometer post-Soviet Black Sea island of Erangel. 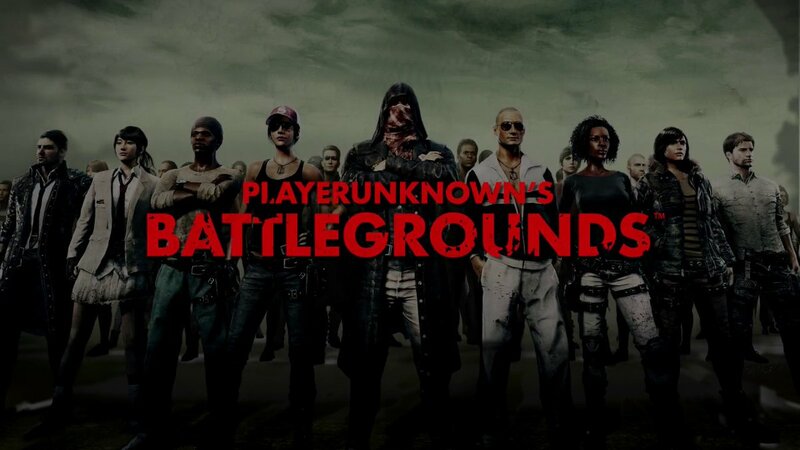 PLAYERUNKNOWN?S BATTLEGROUNDS is developed on Unreal Engine 4 with constant help and support from our players. • If the Steam client isn?t installed, download and Install in from https://store.steampowered.com/about/. • Log in the account Steam or register new if you don?t have one yet. • Go to the section "Games" and choose there "To activate through Steam". • Enter the activation key received after payment. 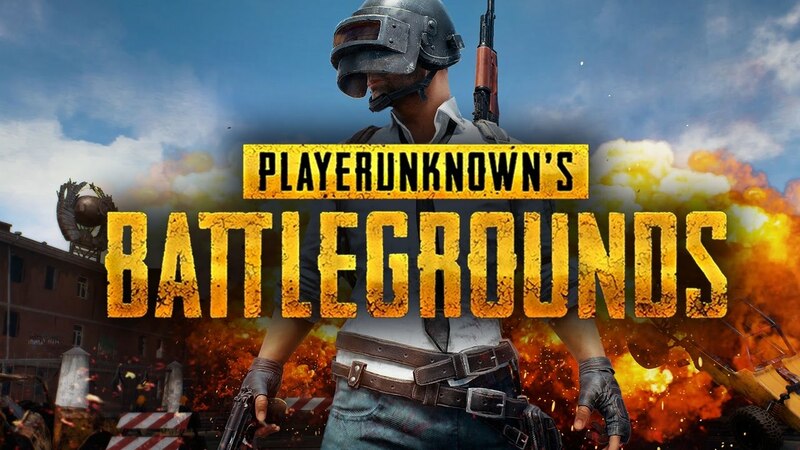 • After that a game will be displayed in the games list, and you will be able to download and PLAYERUNKNOWN’S BATTLEGROUNDS.